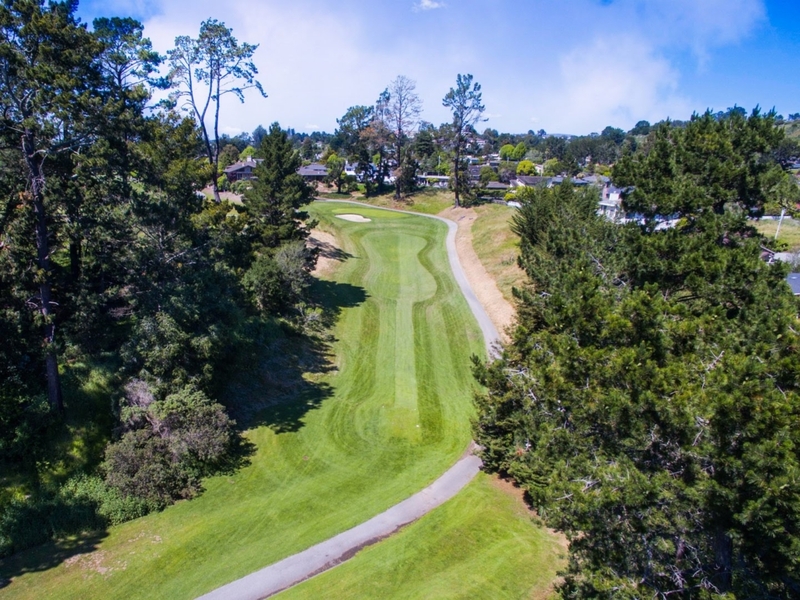 Seascape Golf Club’s 6,034-yard par 71, exceedingly-playable golf course features immaculately-manicured fairways, rolling hills, and small, challenging greens. 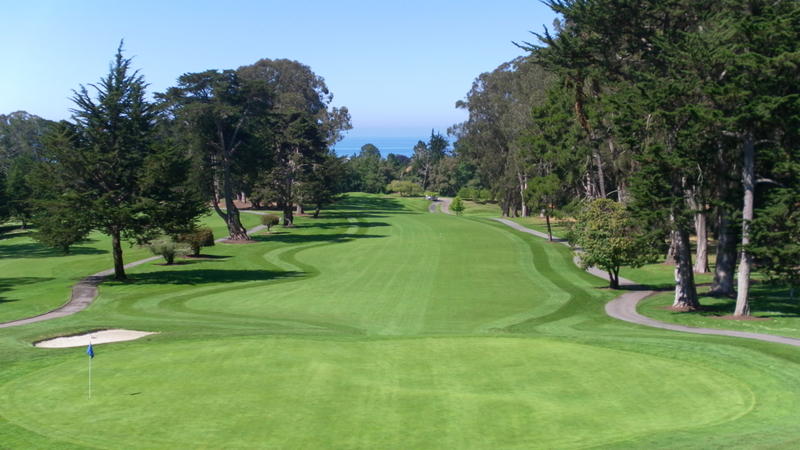 Designed by Garret and David Gill in 1926 as the exclusive Rio Del Mar Country Club and repurposed during World War II to serve as a “victory garden” for the war effort, Seascape Golf Club was reopened in 1945 and has since maintained its reputation for superb conditioning, spectacular grounds, and phenomenal service. 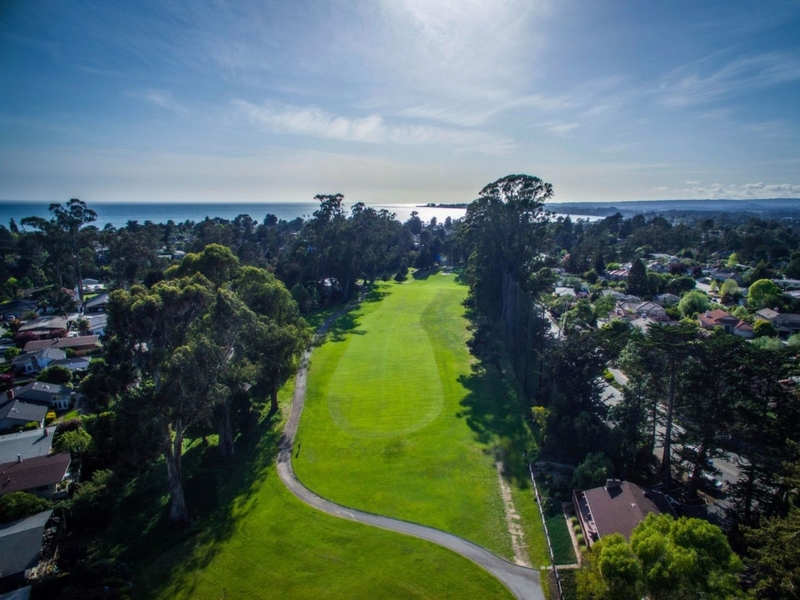 As a Seascape Golf Club member, you’ll find something for every member of your family. 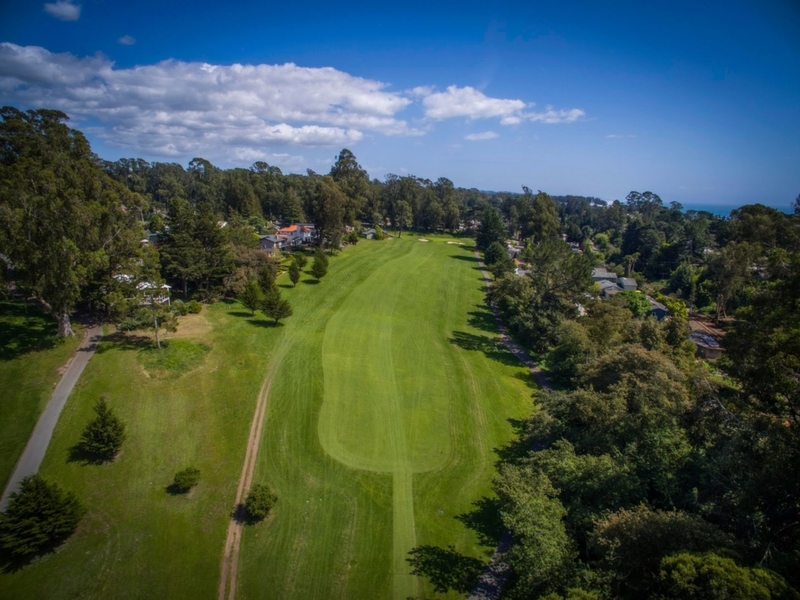 You’ll have access to 18 holes of golf and access to several additional American Golf courses. 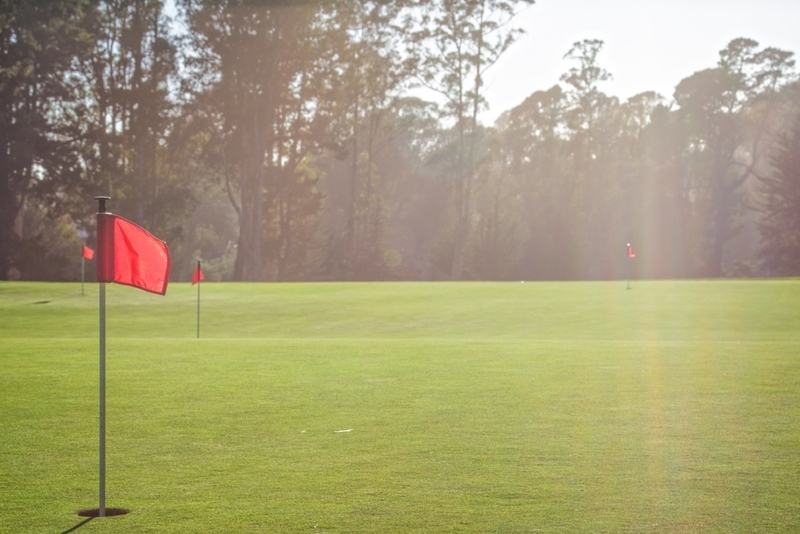 As an individual or family, take part in our active men’s, ladies’ and junior golf programs, or partake in one of our many social events. 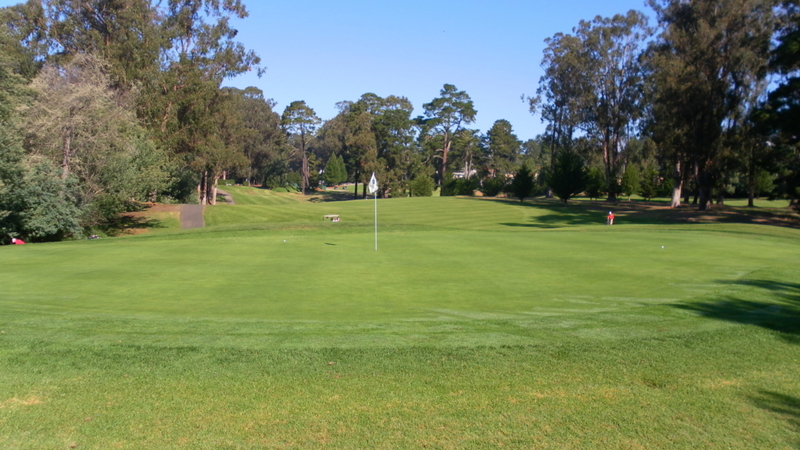 You’ll feel right at home with our friendly member atmosphere.